Full Service Laptop Repairs. Guaranteed Work. Experienced Technicians. Come and see PC Heroes today. What ever its called these days - We can fix it! 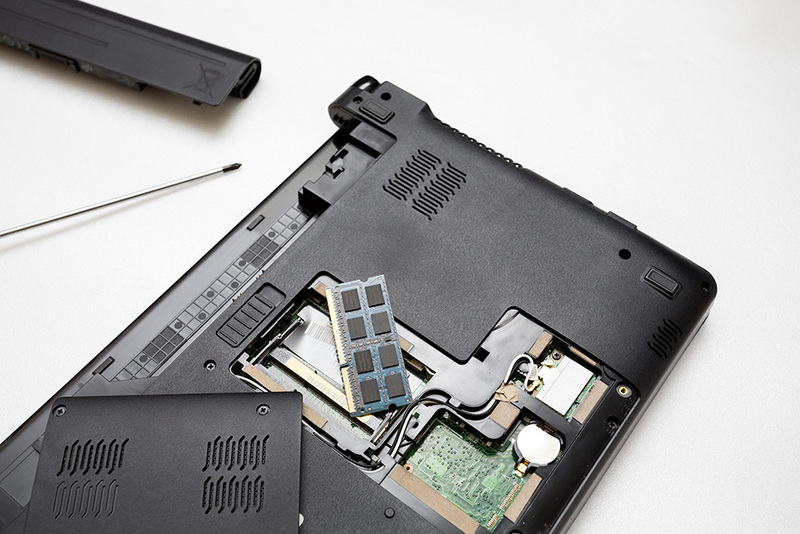 Call PC HEROES on 0800 724 376 for fast laptop repair in Hamilton with a 12mth warranty! We have over 10 years experience in repairs to hardware and software based computer and laptop problems with both Windows and Mac based systems. We have a great selection of local and national suppliers of authentic and aftermarket parts and will provide a 12 month warranty on all new hardware supplied for laptops. Call 0800 PC HERO now for a fast, friendly and professional service anywhere in NZ. 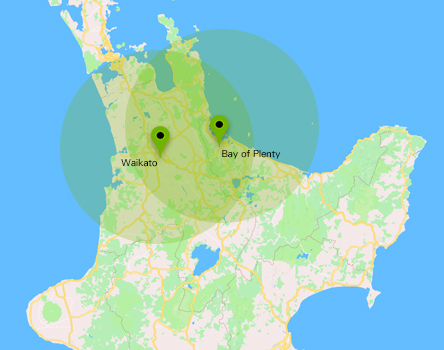 If you are outside of the Waikato - simply contact us and we can arrange a courier collection of your laptop.